We believe in the magic of real moments and the beauty of authentic storytelling. We believe that life is full of adventure, wisdom and uniqueness, and it ought to be shared with the people most important — your spouse, your children, your friends and family. This is life. And our passion is to photograph it. 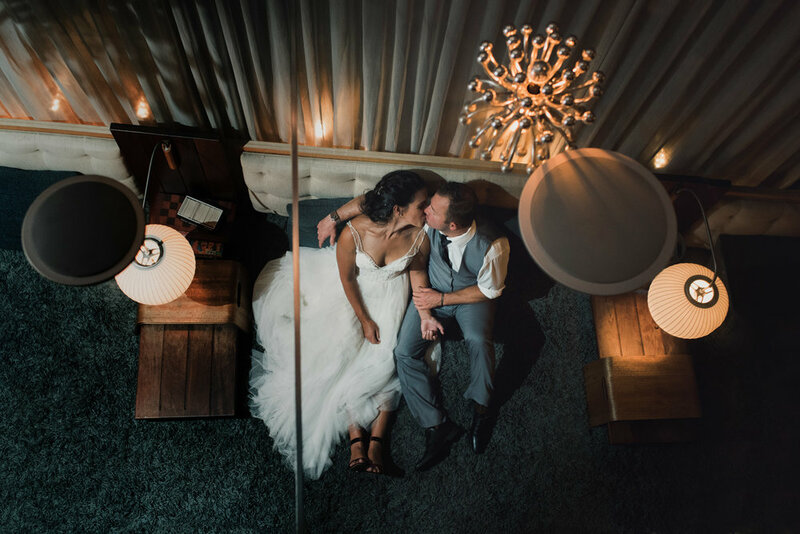 WE ARE HUSBAND AND WIFE PHOTOGRAPHERS, AND WE ARE CAPTURING YOUR STORY. This day is to be remembered and retold a thousand times. Whether it’s a wedding or a glimpse into your family’s life, we are there to document it. To remind you of how you felt on this day and bring those feelings flooding back time and again. San Diego. Los Angeles. Orange County. Temecula. And beyond.